Just checking in to share a couple of lightning fast baby gifts I whipped up a few weeks ago. 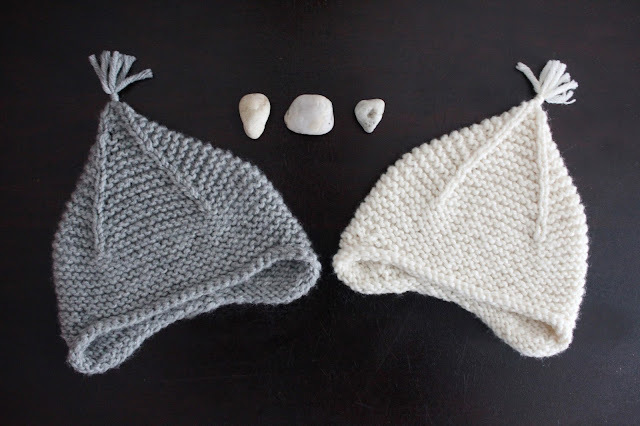 I usually make my own Simple Ribbed Pixie Bonnet pattern for new babies, but after a long season of almost exclusively knitting pixie bonnets, I was looking for a change. 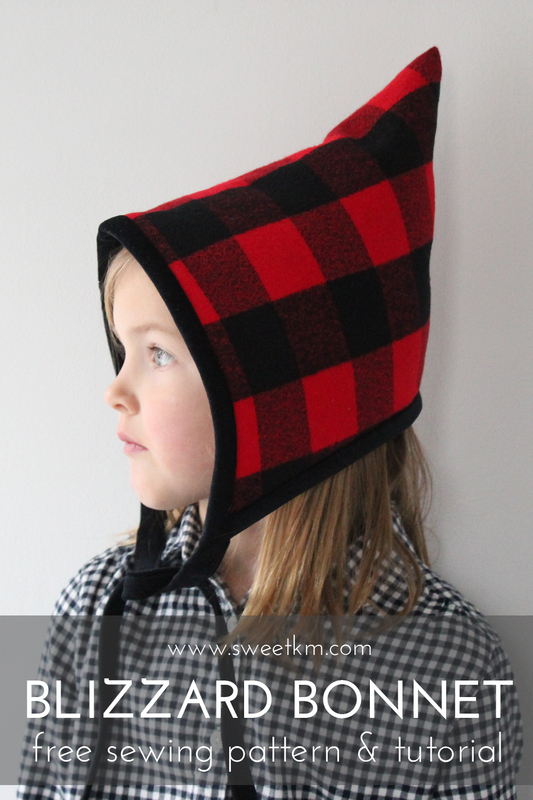 This is the Purl Soho Garter Earflap Hat. 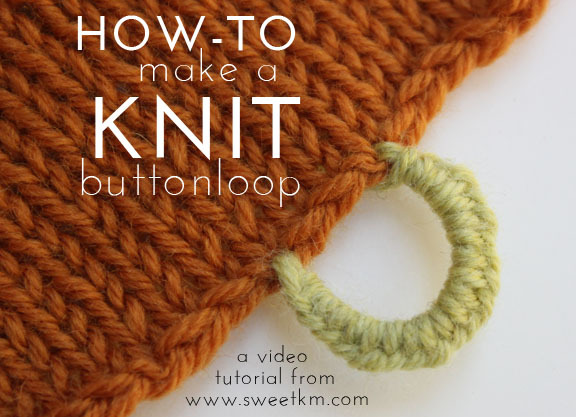 The pattern uses short rows for the earflaps, and the whole thing comes together quickly. The yarn is from deep in my stash, and I've long since forgotten what exactly it is. 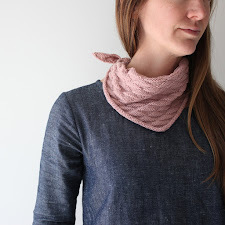 The weight and stitch definition are just right for this pattern. I made these hats in the car during our Thanksgiving travels. I didn't have the full range of needles with me, so I had to fudge the proportion based on the gauge I could get with the needles I had. 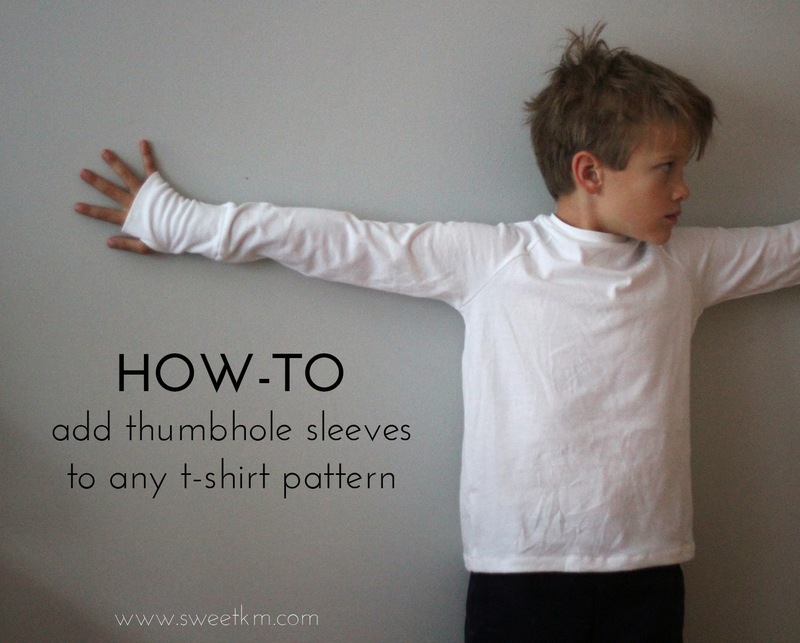 Luckily, the pattern is simple enough that it's easy to to make small adjustments in the height. Worsted weight yarn seems to be my sweet spot, especially for babies. 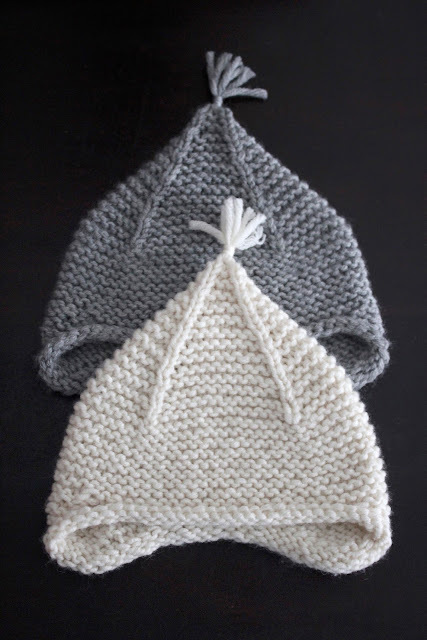 You can knit up a worsted baby hat in just a few hours. I'll definitely be making this worsted weight hat again. awesome ,cute baby ear flap hat . We have a great collection of African fabrics. 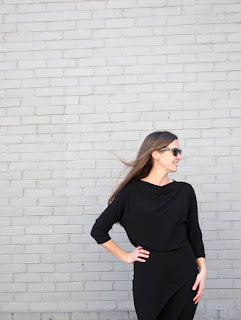 Good quality at lowest price. For whole sell price Visit us hope you guys love them.